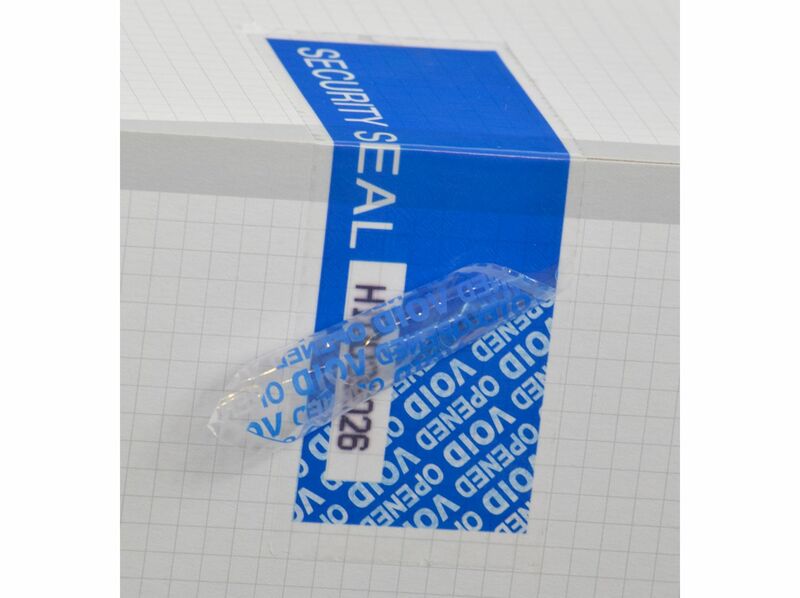 The tamper evident security tape is a convinient and secure way to prove the closed state of goods. 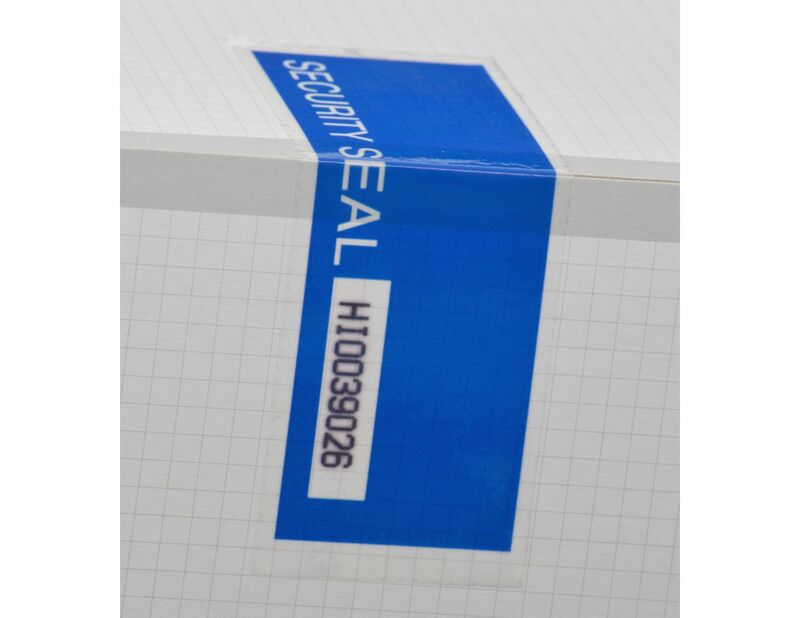 Opening attempts or any tampering during shipping or storage will not remain without a trace. When peeled off its lower layer remains on the surface of application and „VOID OPENED” hidden message appears. This „VOID OPENED” text becomes visible on the surface of the tape as well. Reinstating the tape without trace is not possible. Designed to be especially efficient on cardboard boxes, impregnated, or laminated surfaces. Designed especially for the packaging industry. Shipped in rolls with perforation and sequential numbering. Store between +10°C and +20°C, avoid direct sunlight, keep in a closed box. NOT A STOCK PRODUCT, available just for order.